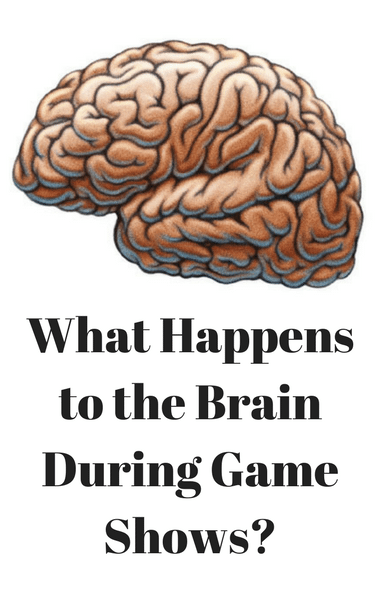 Dr Oz: What Happens To The Brain During Game Shows? After playing a round of $100,000 Pyramid with his pal Rhenotha, Dr Oz wanted to show Michael Strahan exactly how he prepared to make an appearance on Michael’s game show. Because it involves thorough knowledge of a lot of topics as well as quick thinking, he knew he had to practice before he got on set. Plus, Dr Oz is incredibly competitive! Dr Oz trained with his director Scot who challenged him to guess everything from “bodies of water” to “greasy things.” He then had to practice with people behind the scenes at $100,000 Pyramid before actually making his appearance on the show. Fortunately, Dr Oz didn’t seem too nervous. Michael explained that his guests probably prep, especially give that they’re trying to win someone some money. But overall it’s all about quick thinking because each round has a potential pay off. Plus you can end up winning $50,000-100,000.